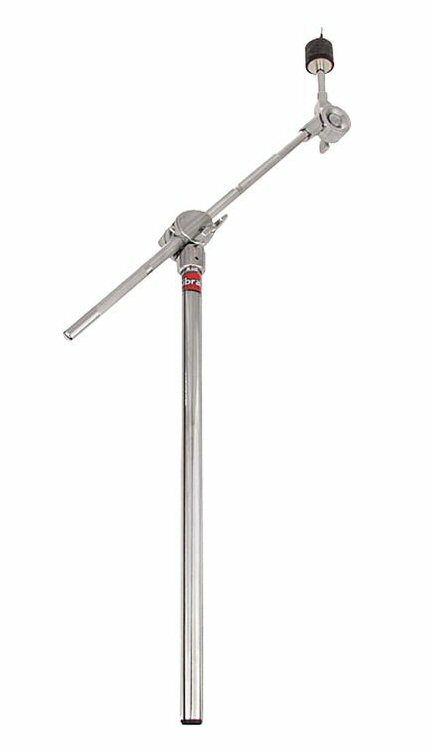 Add a Mini Cymbal Boom Ratchet to your straight stand and put your cymbal where you want it. 7/8" tube with geared tilter 10" down tube length and 12" boom arm. Features: Geared tilters that make it solid.